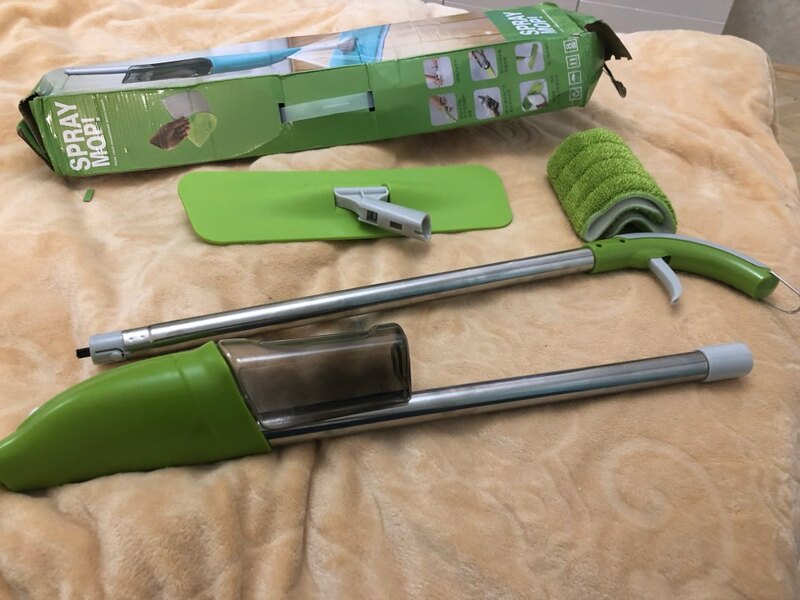 Mop cool i liked, for quick wet cleaning the most it. 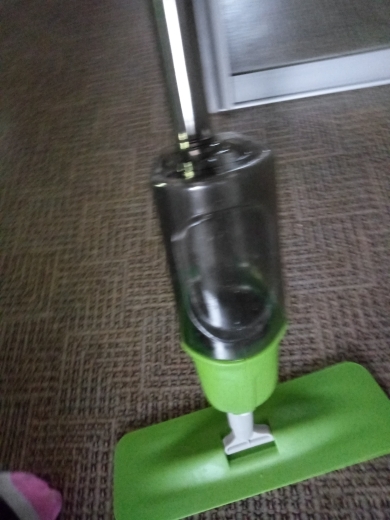 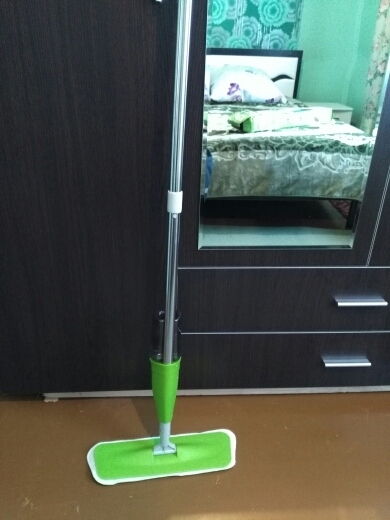 Mop comfortable and cool, for quick cleaning super, water does not spill much on the floor. 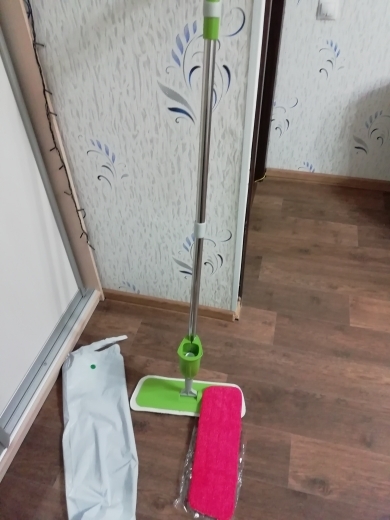 To the chelyabinsk region the goods shol month, the description corresponds, thank you!!! 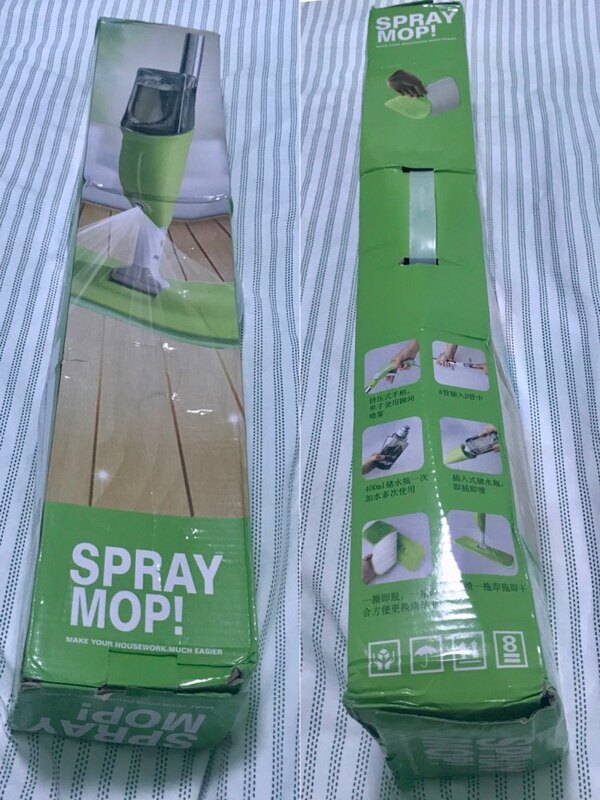 Product and seller recommend!!! 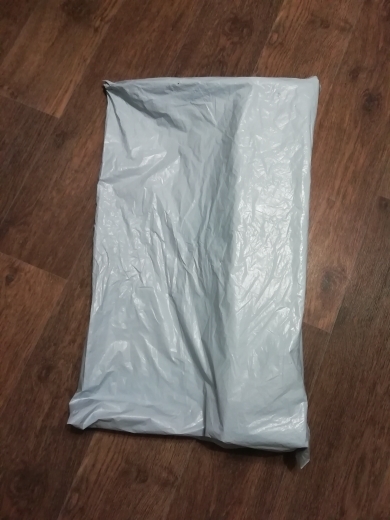 I ordered 11.11, 13.12 came to the post office, although the last day was 29.12, and so i did not expect it before. 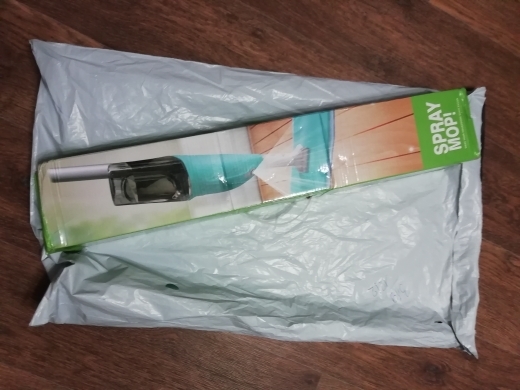 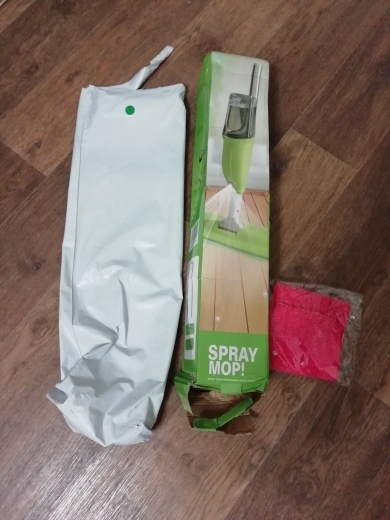 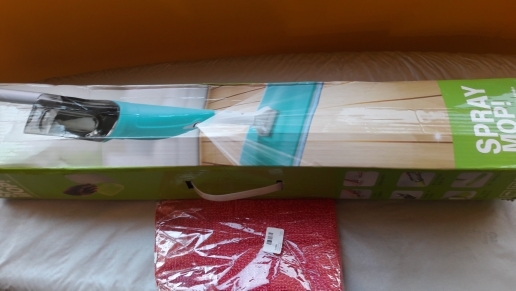 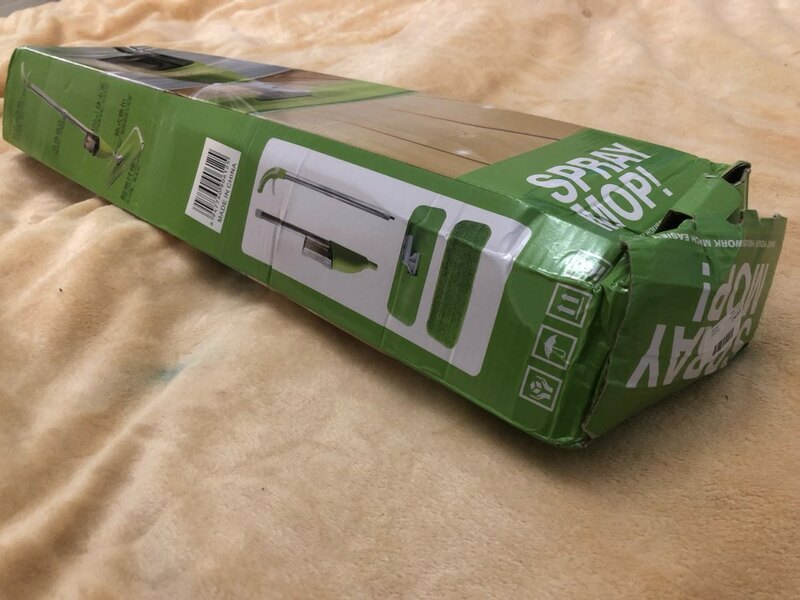 The seller does not make sense to ask to securely pack the mop, keep it in mind!!!! 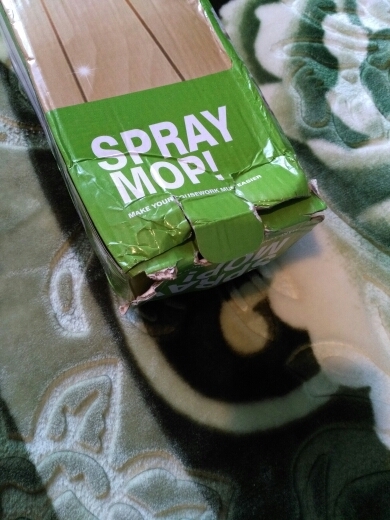 The box as well as everyone had mint, but the mop itself was not hurt. 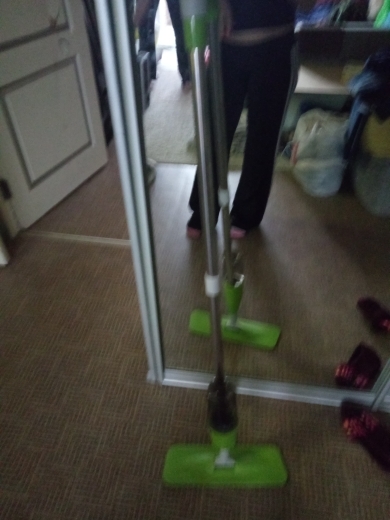 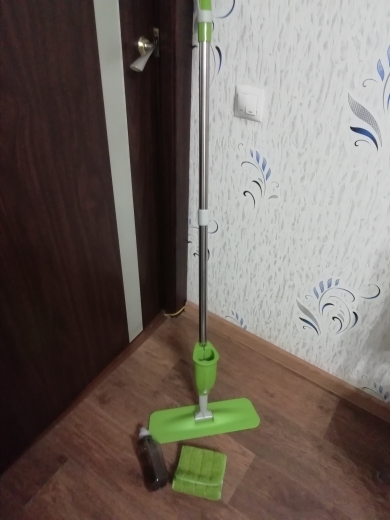 I do not know how much it will last, but while i'm very happy, the mop is cool!!! 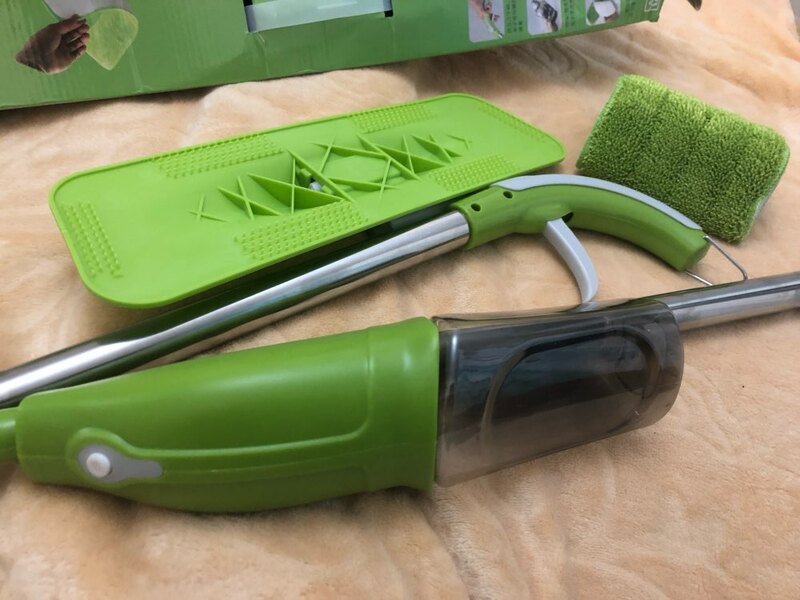 Mop miracle!!!! 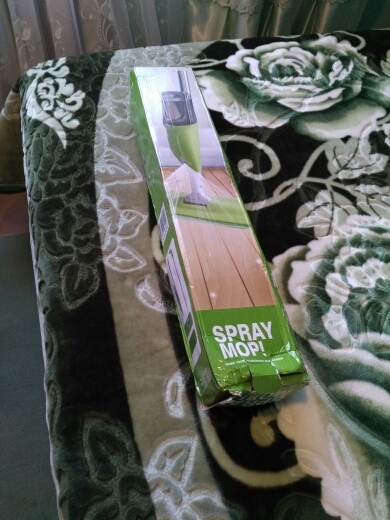 I gave it to my mother, now i will order myself, i recommend the seller, thank you!!!! 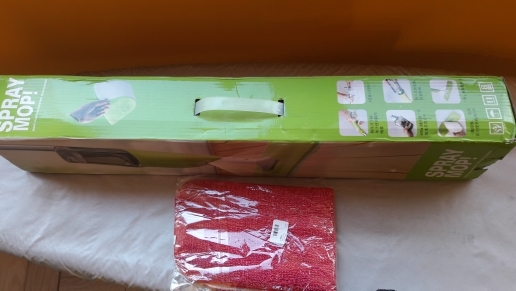 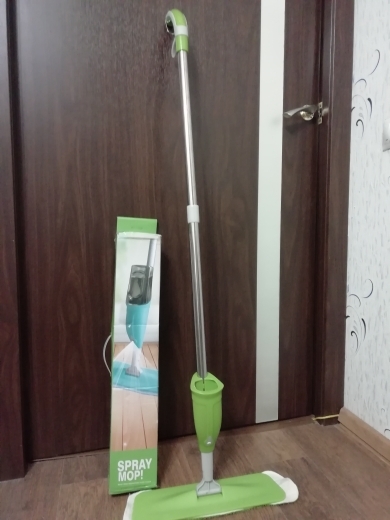 Excellent mop, very comfortable, i recommend for 100%! 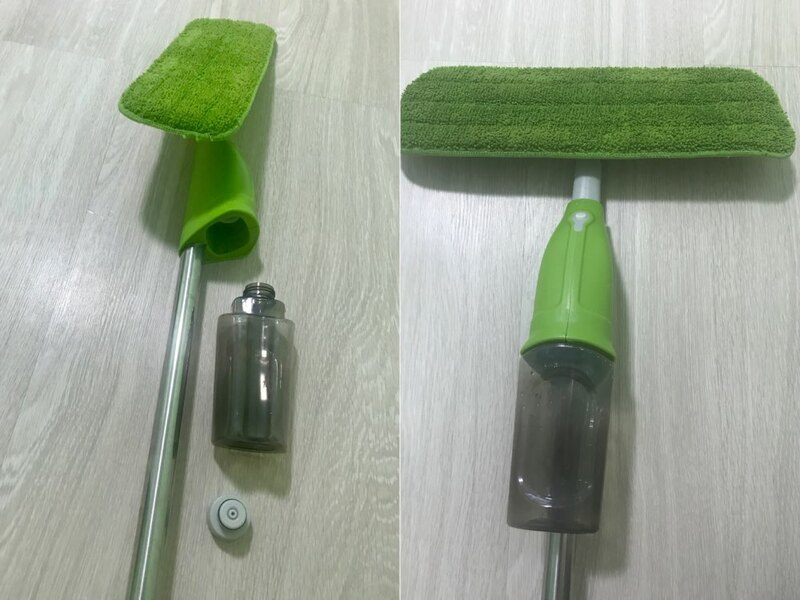 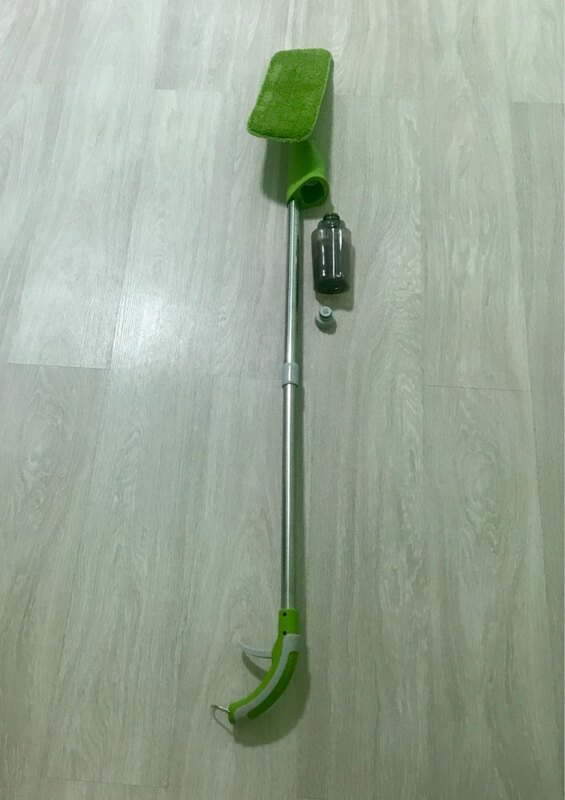 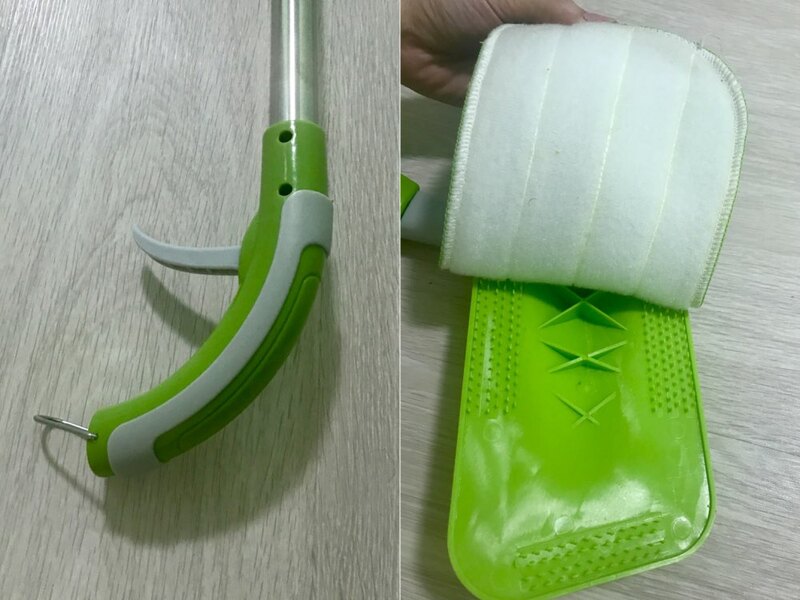 Excellent quality mop, very convenient to wash the floor. 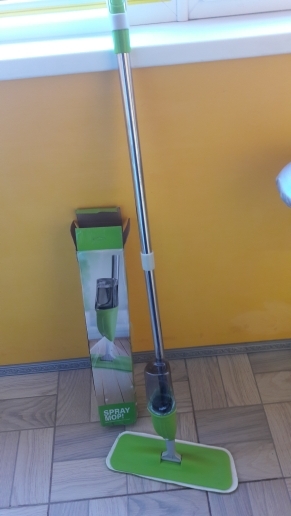 Mop super! 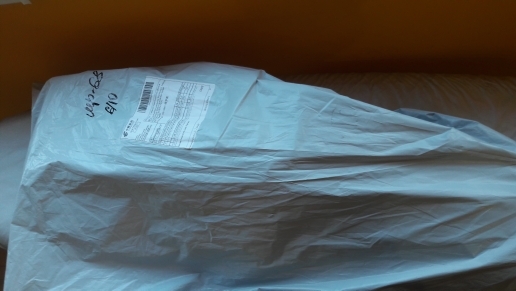 Delivery more than a month to kaliningrad.